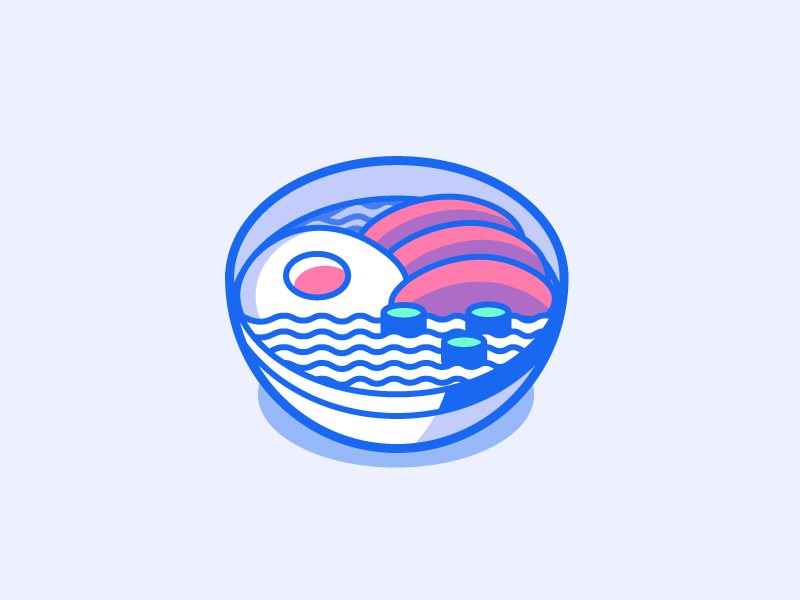 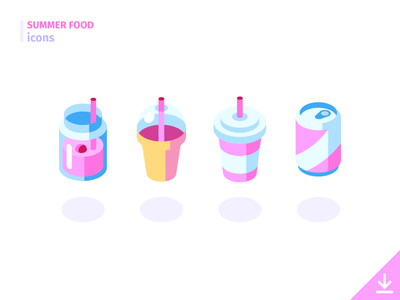 Here is the freebie of the "Summer Food" icon set! 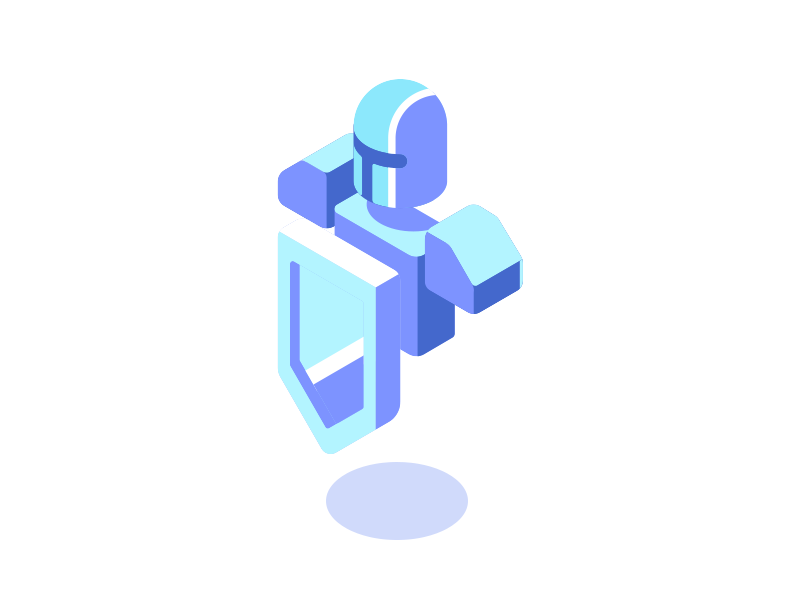 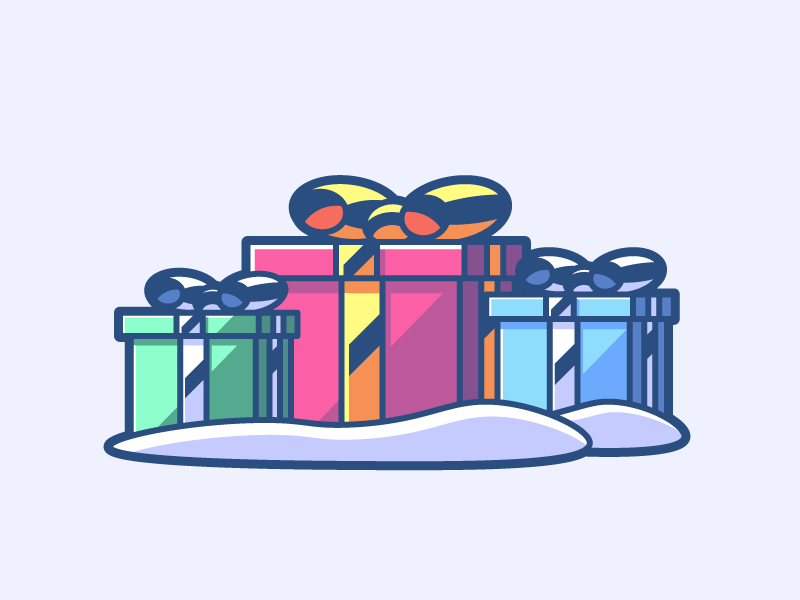 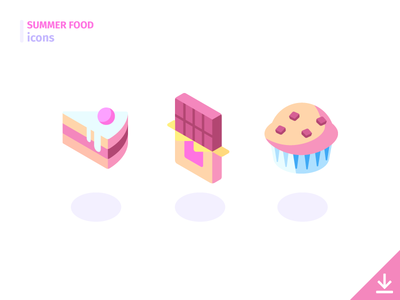 Freebies and full pack version here: iconforge.co Don't forget to follow the Dribbble page: Icon Forge to check new sets and freebies! 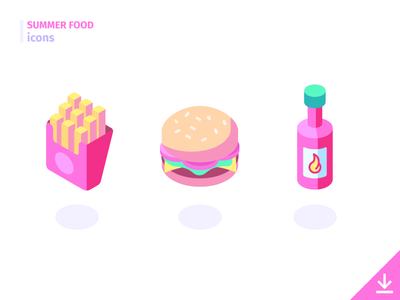 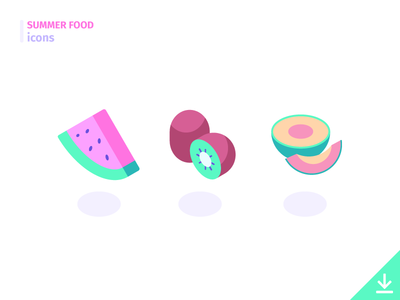 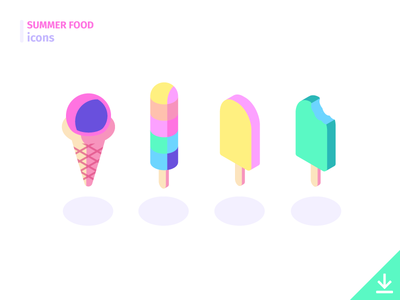 Some more sweet stuff :) You can download a freebie of the "Summer Food" icon set or buy the full pack here: iconforge.co Don't forget to follow the Dribbble page: Icon Forge to check new sets and freebies! 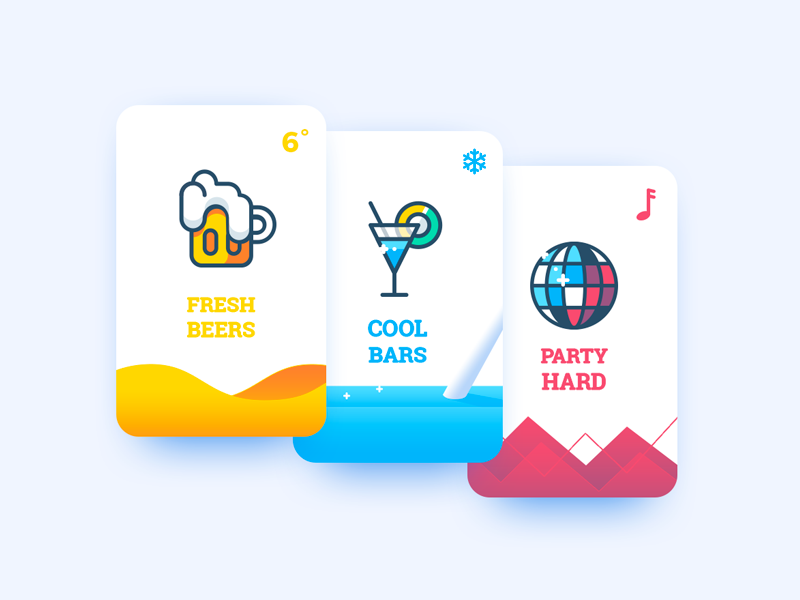 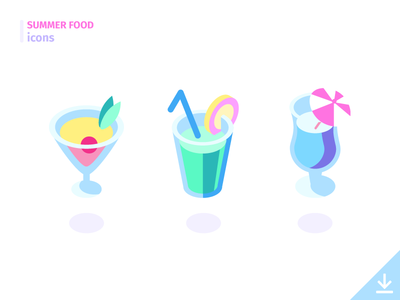 Refreshing cocktails after a hot day ☀️😎 You can download a freebie of the "Summer Food" icon set or buy the full pack here: iconforge.co Don't forget to follow the Dribbble page: Icon Forge to check new sets and freebies!